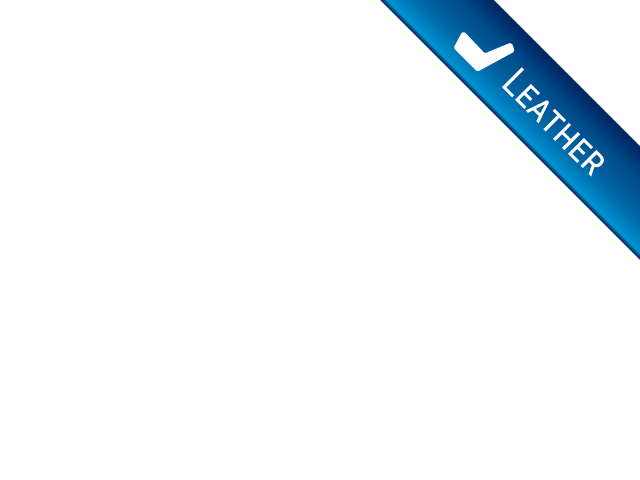 Are you in the market for a family vehicle? Have you spent countless hours going to different dealerships that never have what you want? Do do you want to find car dealerships in Warsaw indiana where you can buy what you are looking for without the hassle? If you answered yes to any of these questions, then you should make your way over to R&B Car Company. When you are looking for a wide range of vehicles such as used minivans for sale, you can be sure that you can find the perfect vehicle that matches all of your specifications here at our dealership. We understand that searching for a used car can be complicated as well as frustrating, but we are here to help make things much easier for you and you will see that the car buying process with the help of our sales staff is better than searching alone. You can work with one of our friendly team members who are standing by ready and willing to answer any questions that you may have to find the perfect car for you and your family. Finding the right used minivans that meet your specifications can sometimes be difficult but not here at R&B Car Company. We have many makes and models for you to see and make the right decision. 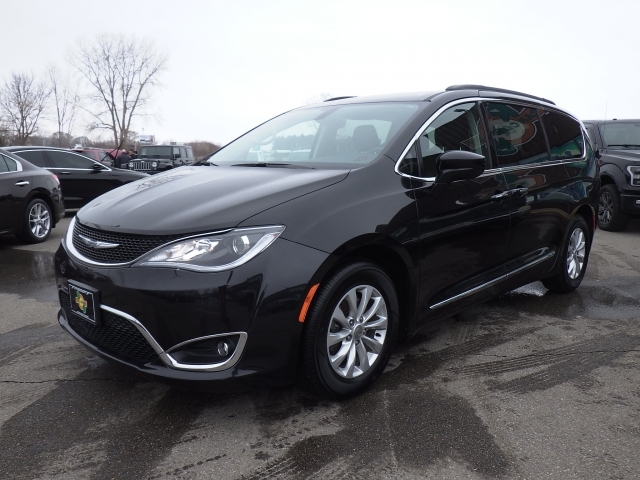 So if you are on the hunt to find a quality car dealer near you, come by and see us, and while you are at it since you are in the market for a used minivan, take a look at the 2017 Chrysler Pacifica that we have for sale. You can view this minivan online at our website, or any of the vehicles that we have in our inventory. There on site, you can take select the cars you want to see by brand, or body style, price, or even if you are looking for a specific color. You will have all of the tools you need to navigate within site to find cars that you are interested in seeing and when you find what you like stop by and let us show you the vehicles that you prefer. 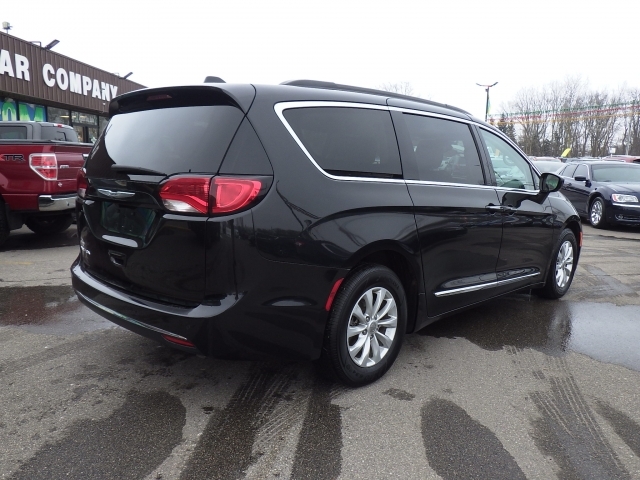 If you like the look and style of the Chrysler Pacifica, our sales staff will be more than happy to accompany you for a test drive, while driving the van you can also check out all of the options and features that this beautiful family vehicle has for you. The amount of room, seating and cabin space you will see is incredible, and if that is something you need, this could be a perfect fit for you! Our goal is to help you find the ideal vehicle for you and your family so that we can have you back on the road in no time in the car, SUV or van that you have wanted. So stop by and let our used car dealers near you, R&B Car Company be your first choice when it comes to purchasing your first or next vehicle; stop by today, you will not be disappointed in what you see here at our dealership!